Already have a U-Lock? 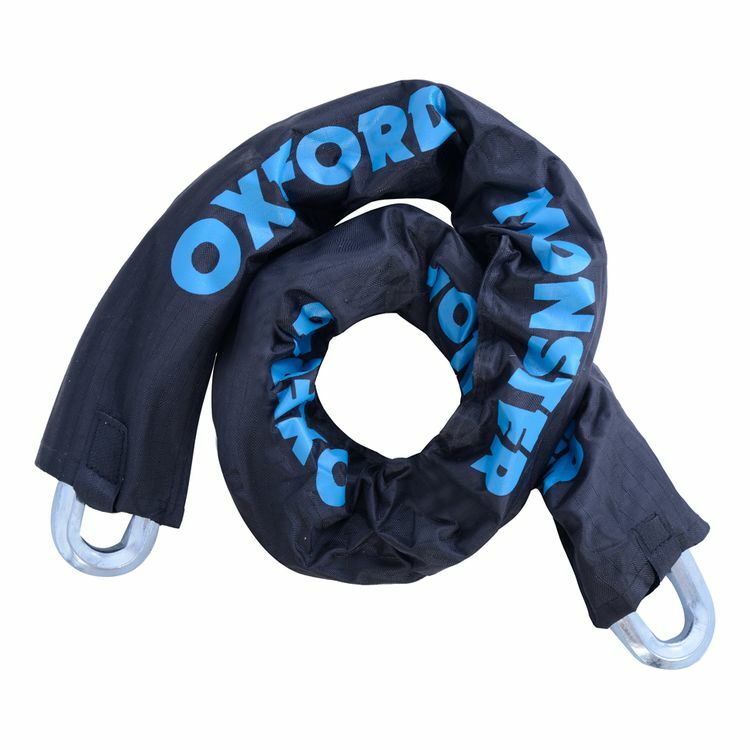 The Oxford Monster 14mm Chain features chromoly steel links for crime-thwarting motorcycle action. Just add a padlock.